A Lambing & Kidding School will be held Saturday, January 12, 2019 from 10:00a.m. to 3:00p.m. at the Jeff Criswell Farm at 2965 Keener Rd Marion, Ohio. This is a biennial event that was started in 2017 for sheep producers, but was expanded to include goats for 2019. Speakers will include Dr. Michelle “Mitch” Michalak, co-owner of Maria Stein Animal Clinic. Dr. Mitch has experience raising Angora goats and Shropshire sheep. She will provide insight for “Obstetric & Care of Newborns”. 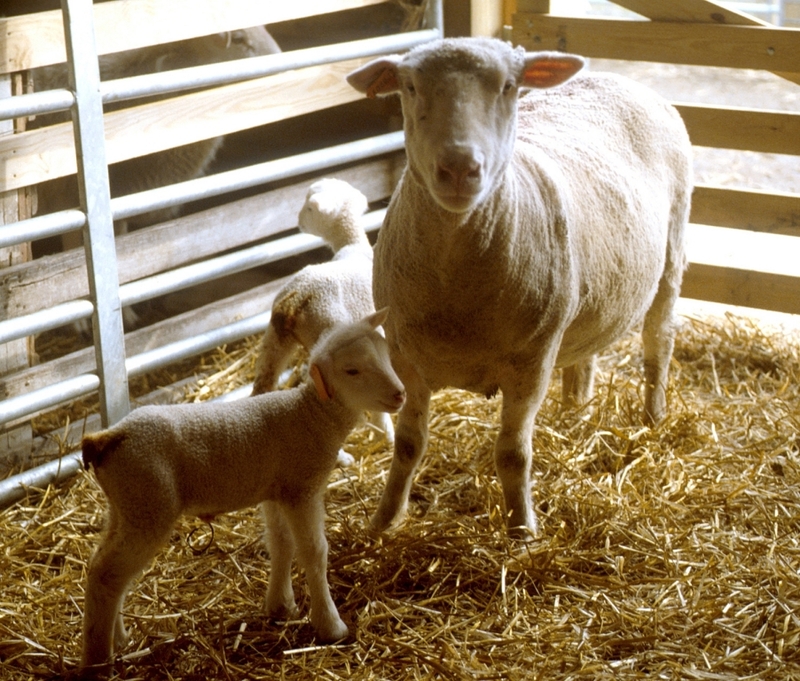 Jacci Smith, Delaware County OSU Extension Educator, and Tunis sheep breeder will provide hands-on opportunities with her “Birthing Simulator”. This model enacts different birthing problems and allows directions to improve the survival of newborns. Tim Barnes, Marion County OSU Extension Educator, will review the options for sheep and goat producers to artificially raise young kids and lambs. With the continued development of advanced milk replacers and early feed options, orphan kids and lambs are easy to manage. The topic of animal nutrition will be addressed by Dallas Miller who is associated with Kalmbach Show Feeds and has raised goats and sheep in Northwest Ohio. The registration fee for the event is “FREE”. Each adult will receive resource material. The Marion County Sheep Improvement Association will serve a light lunch. The deadline for pre-registration is January 9, 2019. For more information, please contact Tim Barnes at 740-223-4040 or barnes.821@osu.edu.